The final instalment of the Oscar winning Samurai trilogy follows the hero Musahi Miyamoto on his quest for enlightenment. 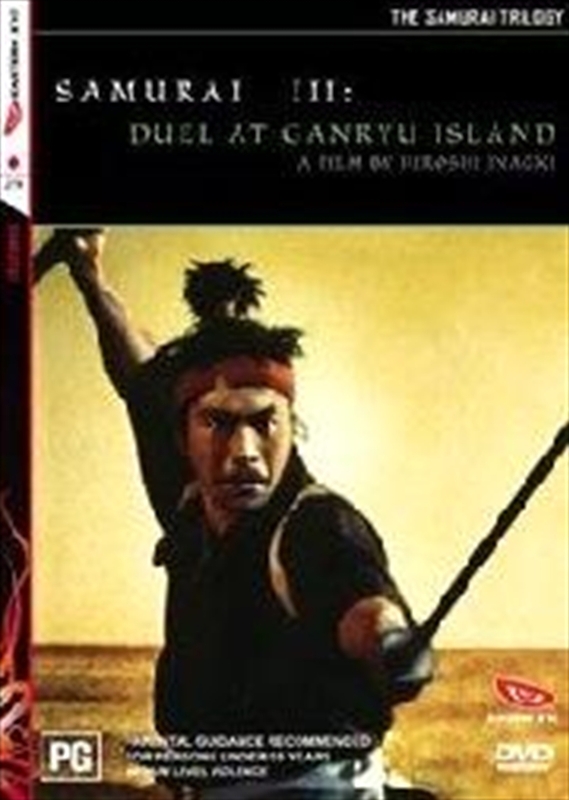 Renouncing his samurai skills in favor of a search for inner peace, Musahsi is drawn into protecting a village from violent bandits. Followed by the obsessive swordsman Kojiro, the final duel at sunset on Ganryu Island is one of the most beautiful and bloody finales ever filmed.